Keep a bowl on your kitchen counter for your food scraps while you’re cooking. It’s amazing how much more efficient this is than going back and forth to the trash can, and it’s such a simple idea. Sometimes I’ll have two next to me, where I can separate scraps that are compost-able. 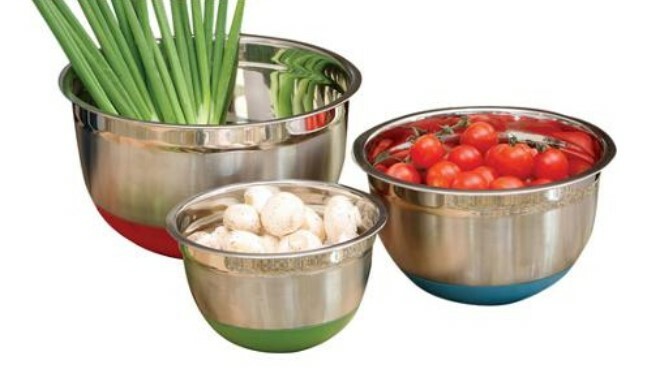 I know Rachael Ray has marketed this concept with a garbage bowl, but I’d love it if someone could tell me how these bowls are different than regular bowls.